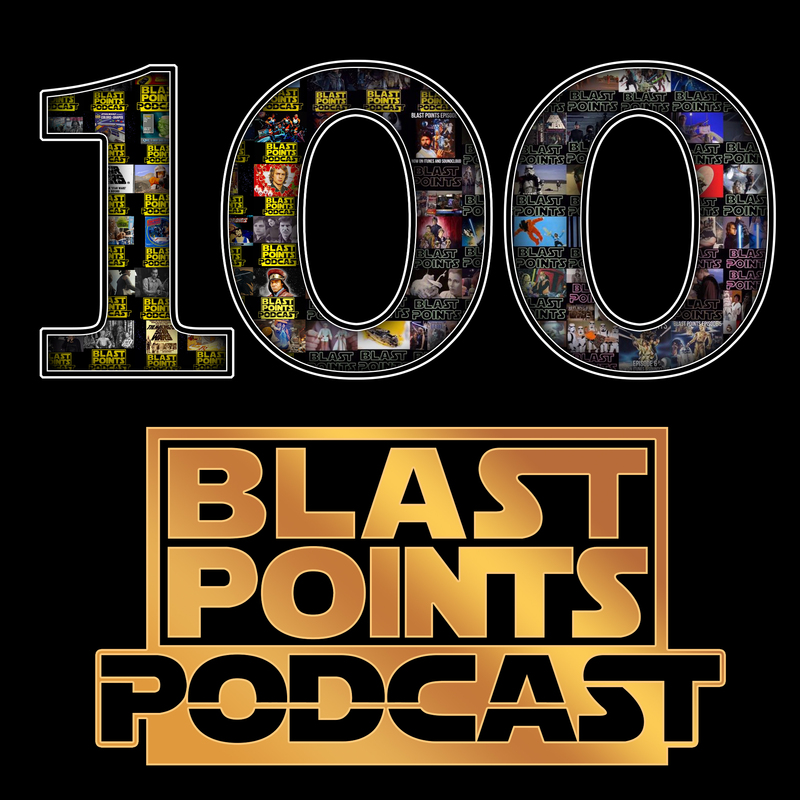 Episode 100 – Episode 100 Spectacular! This entry was posted in Episodes by blastpointspodcast. Bookmark the permalink.